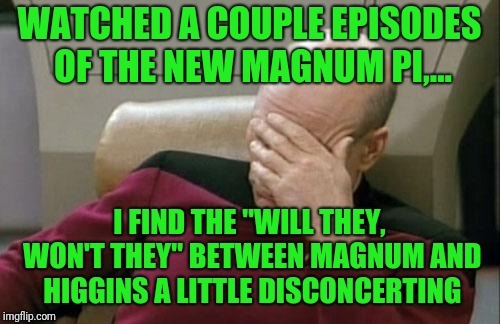 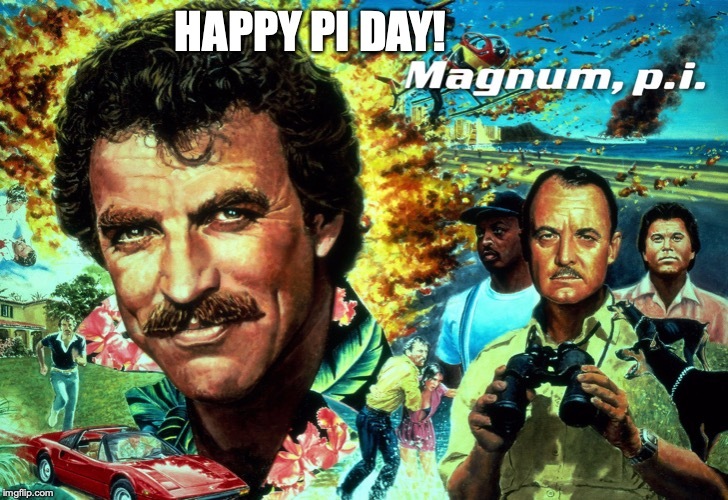 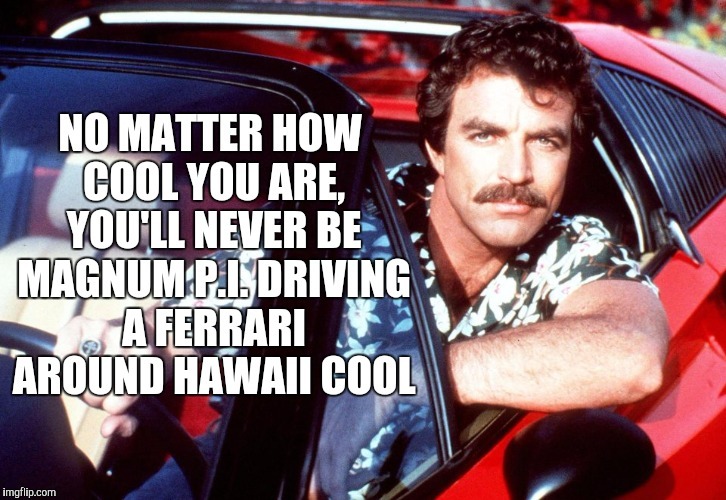 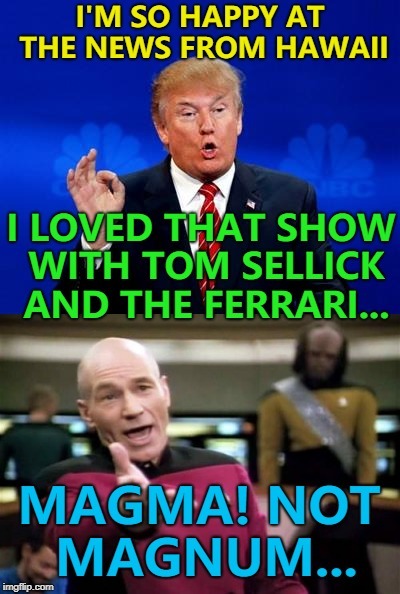 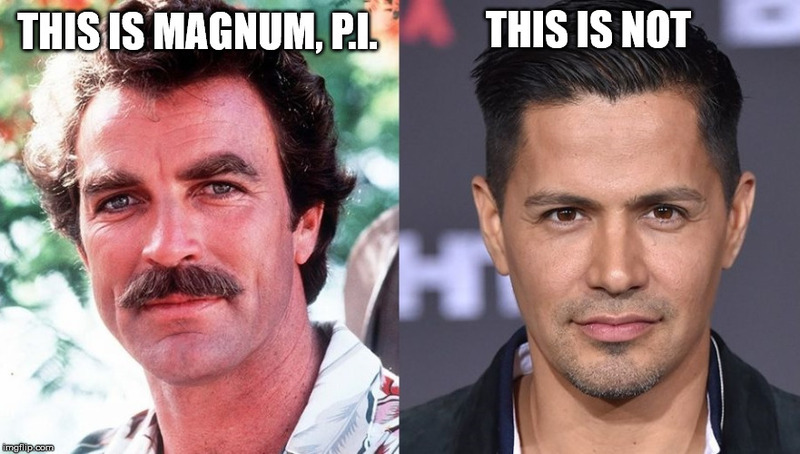 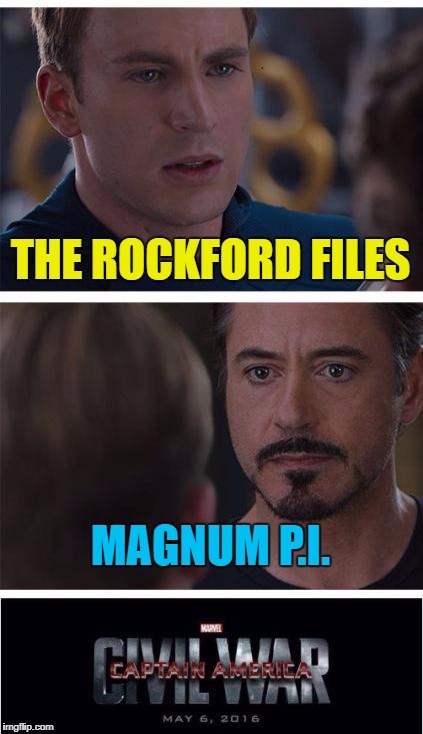 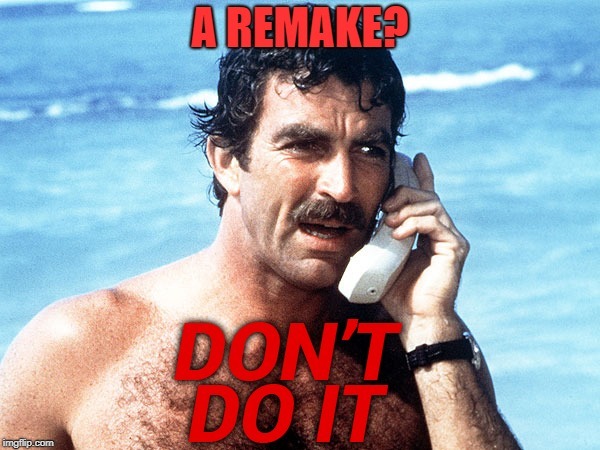 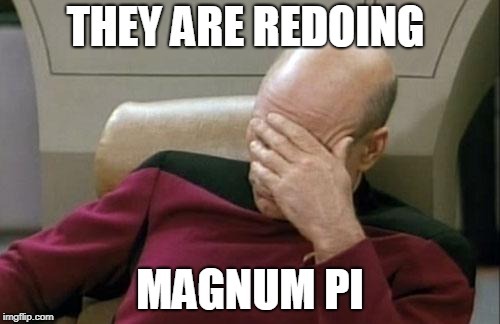 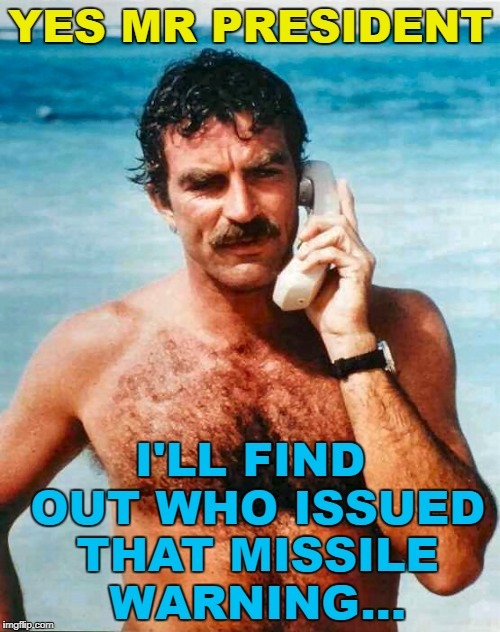 Tom Selleck is the only true Magnum, P.I. 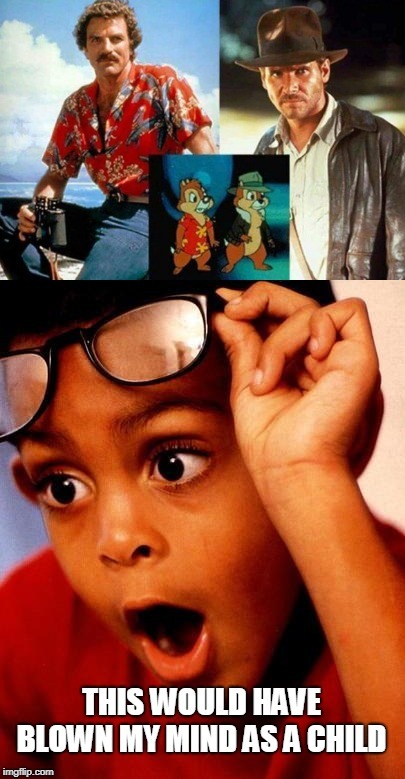 I grew up on the original, and where's Ice Pic? 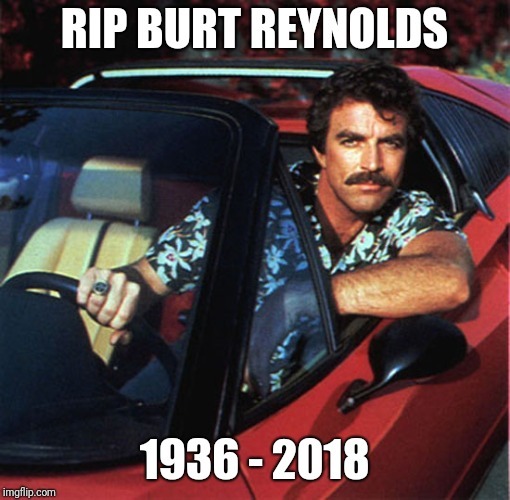 One of my favorite characters! 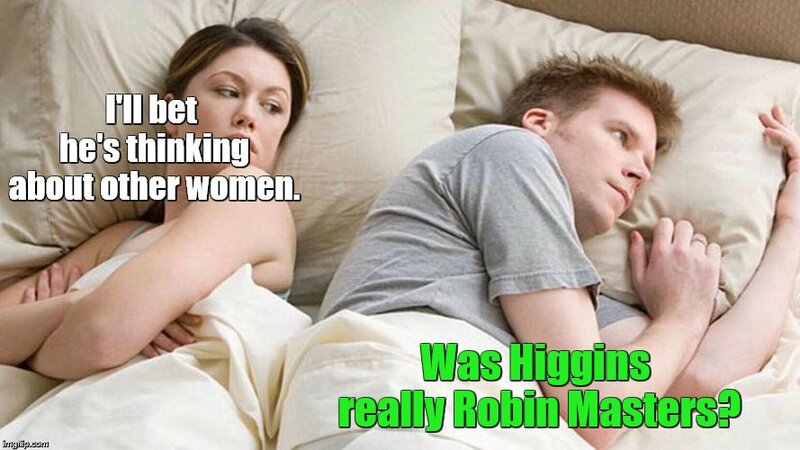 Rest in peace Higgy Baby.